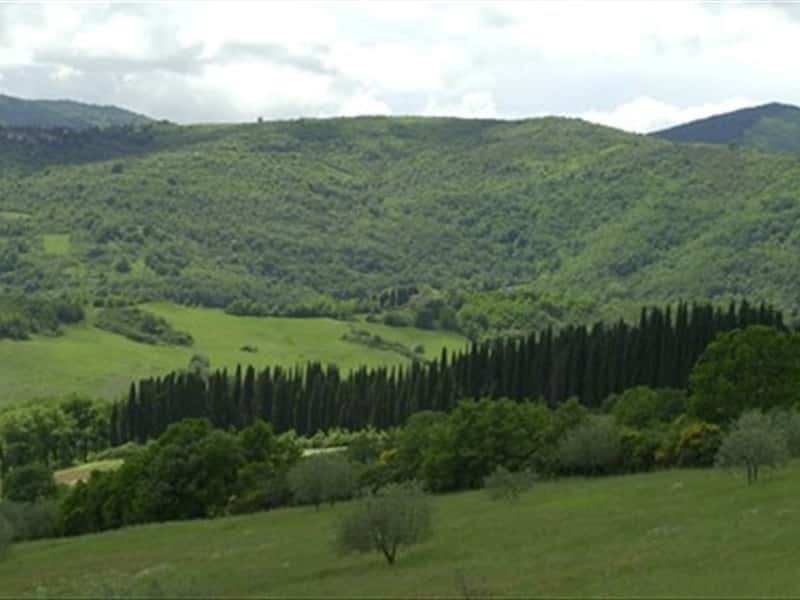 Surrounded by oak and chestnut trees and defended by the Appennines, it is pervaded by the typical softness of the Tuscan countryside, its atmosphere and colours. Lovers of healthy, simple and tasty food are invited to come to this part of Tuscany - the Mugello to be exact - to discover not only the magnificent historical and architectonic landmarks in a setting of great natural beauty, but also traditional dishes and a variety of local produce that have maintained their authenticity to this day. Pleasant countryside with kind people, authentic cooking, good wine, plus a great tradition in handicrafts such as the knives in Scarperia or the pietra serena chisels in the Alto Mugello. This destination web page has been visited 93,756 times.